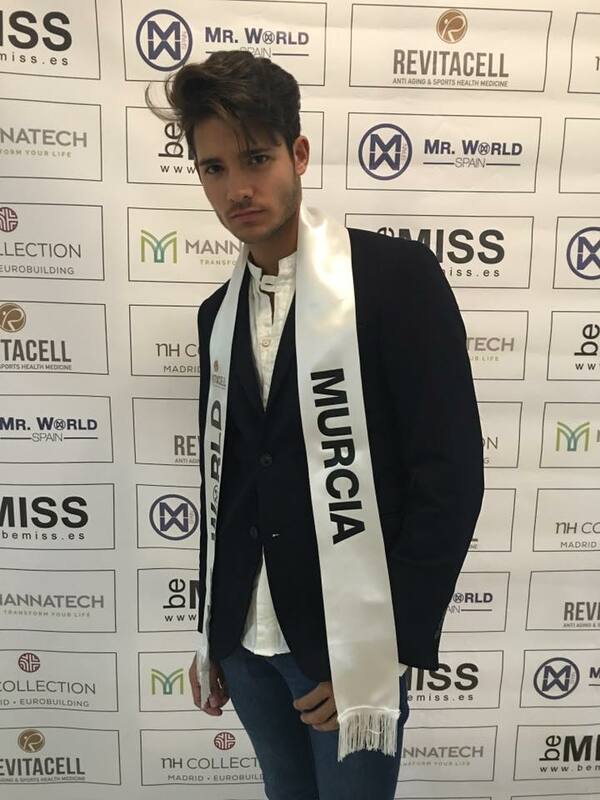 Monroe Models Agency talent Angel Martinez Elul who represented Murcia, the South-western city of Spain was named Mr World Spain 2016 on Sunday, June 19, 2016. Antonio Baena from Valencia bagged the 1st Runner-up and Jose Luis Abal from Islas Baleares as 2nd Runner-up. 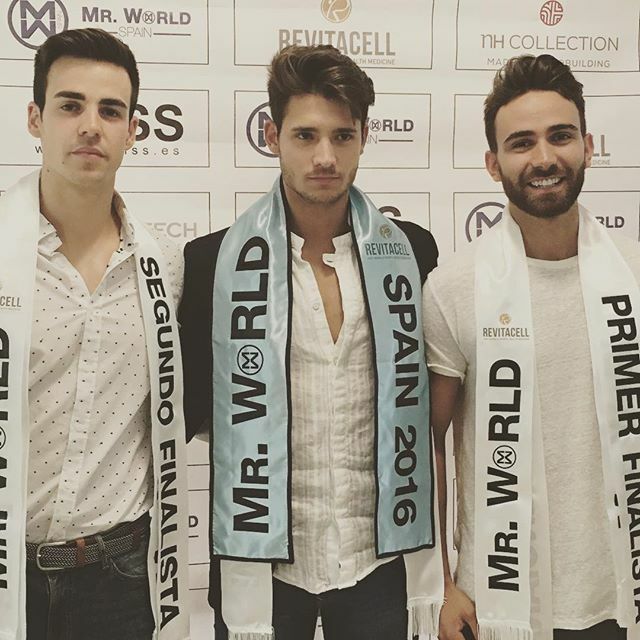 Angel Martinez competed in Mister International Spain 2015 and finished 3rd Runner-up to the eventual winner Alejandro Nieto. 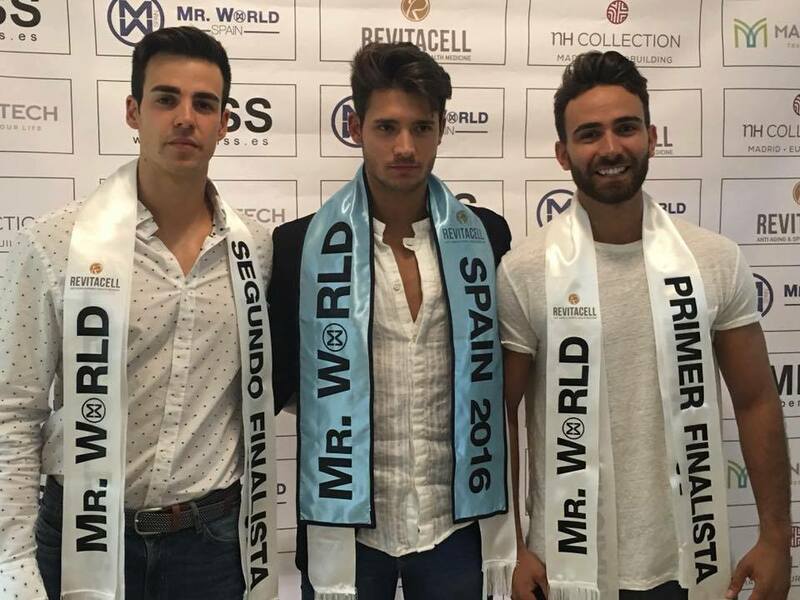 Angel Martinez will now represent Spain at Mr World 2016 competition which will be held in Southport, England from 8th-20th July. In 2007, García Postigo logró from Malaga represented Spain in Mr World 2007 in Sanya, China and was the only Spanish who won the coveted title of Mr World.